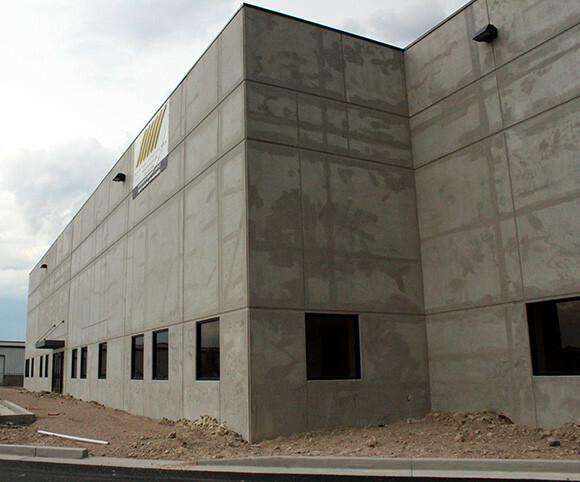 Food for Health International, an Orem-based manufacturing, sales and distribution company specializing in whole food nutrition and emergency preparedness products has expanded operations with a new warehouse facility in Salt Lake City near the airport. 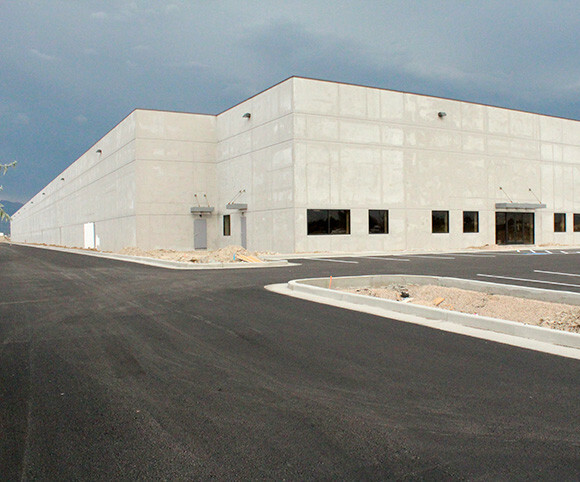 The expansion adds a food processing and warehousing building near their other 60,000 sq. 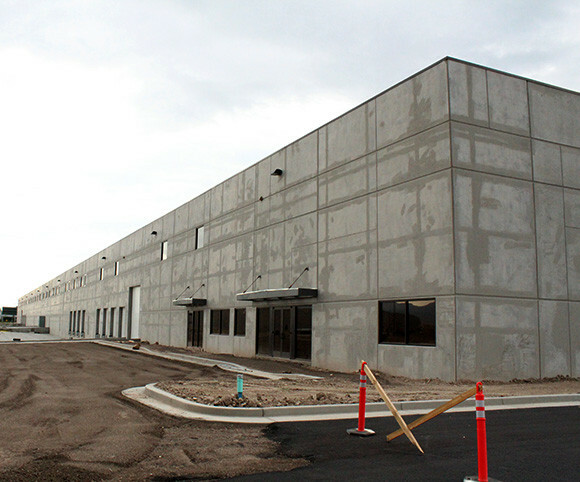 ft. processing and warehouse building at 3560 W. Ninigret Dr.
“We’re doing phenomenally well and growing really fast, and this warehouse is part of our efforts to support our future growth plans. That’s why we’re building,” said Denise Bruhns, the company’s chief marketing officer. In addition to the processing and warehouse facilities, the company has a shipping warehouse on Harold Gatty Drive, near the Salt Lake City International Airport. Last fall, it opened a new corporate office at 800 North and 800 East in Orem that houses executive offices, sales, finance and customer service. Food for Health International is a manufacturing, sales and distribution company specializing in whole food nutrition and emergency preparedness. In just eight years, Food for Health has launched and grown four innovative brands that support their passion for healthy, safe and self-empowered living including Activz LLC, Food Supply Depot, InstaFire and Humless. Using proprietary processes, Food for Health offers pure, nutrient-rich and living ingredients that can be used on their own or privately labeled for accelerated speed-to-market, reduced cost of goods and business confidentiality.